Further to being judged ‘Outstanding’ at our recent inspection, the Early Years team have continued to develop the provision offered to our youngest children. Over the last 12 months, Mrs Kippax and Mrs Robinson have led the Reception team in reflecting on existing practice and how this could be enhanced to ensure the very best outcomes for all our children. 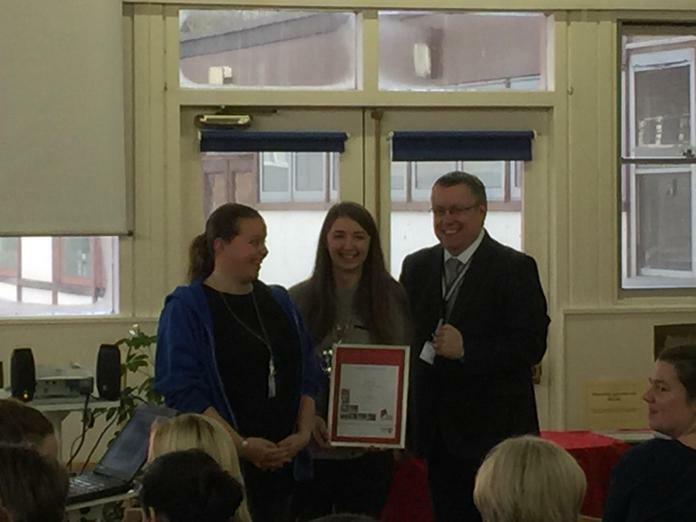 Today is the culmination of all the hard work and Mrs Kippax and Mrs Robinson have been presented with their award (Mrs Penney was like a proud parent taking the photo!). 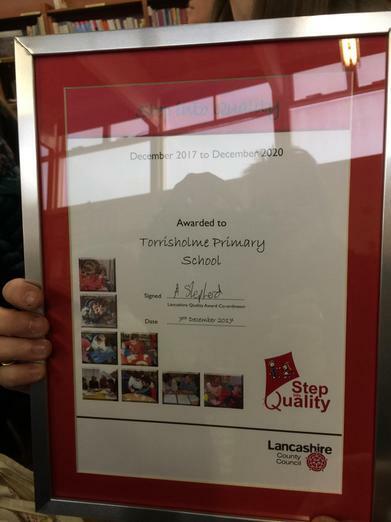 Congratulations to all the staff in our reception classes, you give the children a great start at Torrisholme School.